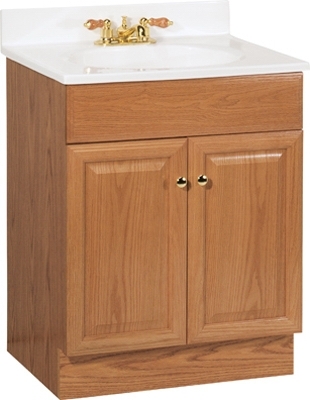 Richmond Bathroom Vanity Combo, Oak Finish With White Cultured Marble Top, 24.5 x 18.5 x 35.25-In. Richmond Bathroom Vanity Combo, White Finish With White Cultured Marble Top, 19 x 17 x 35.25-In. 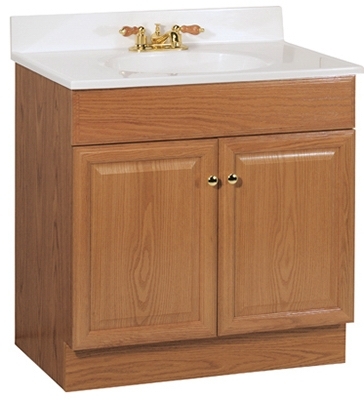 Richmond Bathroom Vanity Combo, Oak Finish With White Cultured Marble Top, 19 x 17 x 35.25-In. Richmond Bathroom Vanity Combo, White Finish With White Cultured Marble Top, 24.5 x 18.5 x 35.25-In. 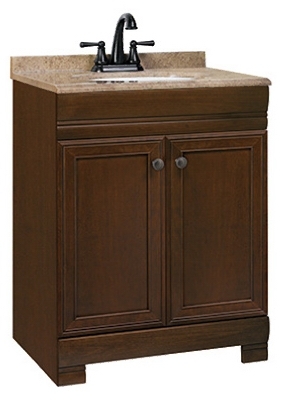 Sedona Bathroom Vanity Combo, Java Oak Finish With StoneTek Beige Top, 24.75 x 18 x 32.75-In. 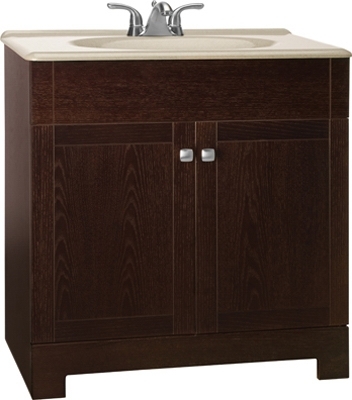 Sedona Bathroom Vanity Combo, Java Oak Finish With StoneTek Beige Top, 30.75 x 18 x 32.75-In. 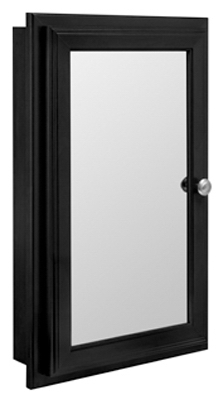 Medicine Cabinet, Swing Door, Java Finish, 15.75 x 4.75 x 25.75-In. 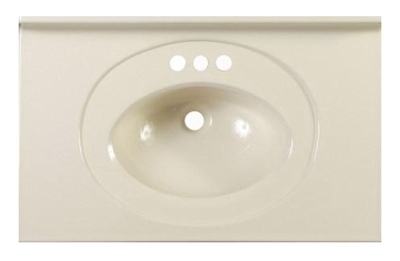 Vanity Top, Solid Biscuit Finish, 25-In. x 22-In. 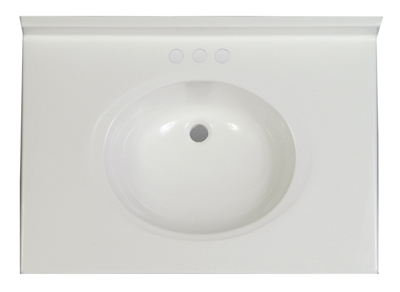 Vanity Top, Solid White Finish, 25-In. x 22-In. Vanity Top, Solid Biscuit Finish, 31-In. x 22-In. 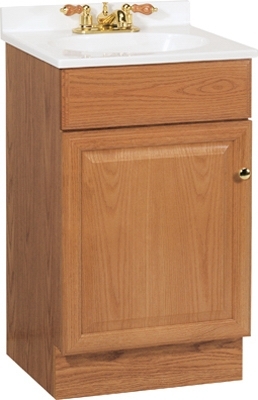 Vanity Top, Solid Biscuit Finish, 37-In. x 22-In. 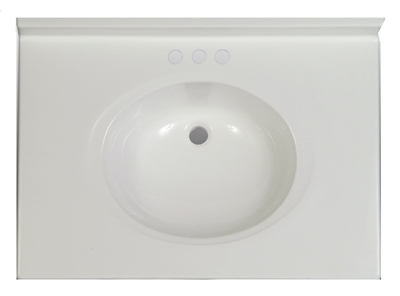 Vanity Top, Solid Biscuit Finish, 49-In. x 22-In. 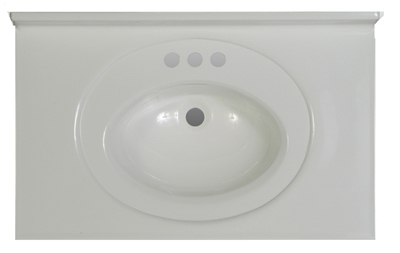 Vanity Top, White Finish, 49-In. x 22-In. Vanity Top, Solid Biscuit Finish, 25-In. x 19-In. 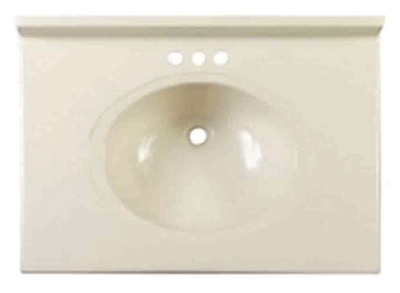 Vanity Top, Solid Biscuit Finish, 31-In. x 19-In. 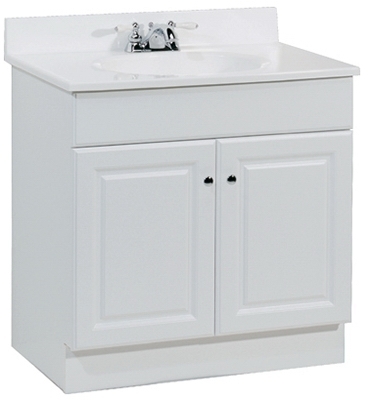 Vanity Top, Solid White Finish, 37-In. x 22-In. 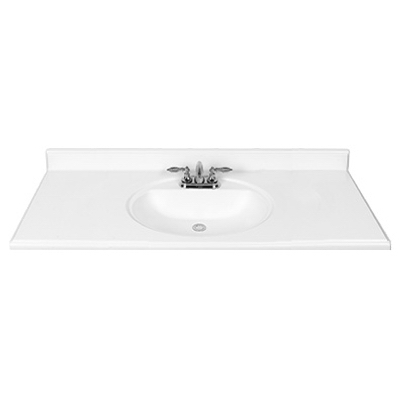 Vanity Top, Lustergloss, White/White, 49-In. x 19-In. 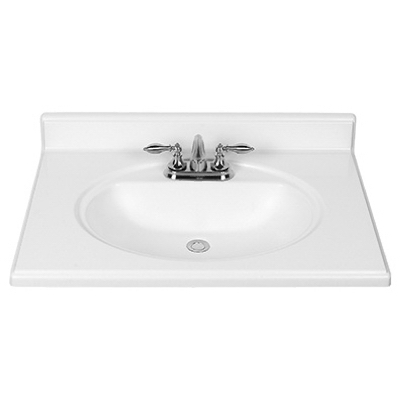 Vanity Top, Lustergloss, Solid White, 49-In. x 19-In. 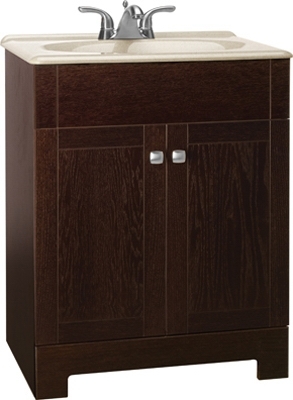 Richmond Combo Vanity, Oak Finish, White Cultured Marble Top, 30-In. 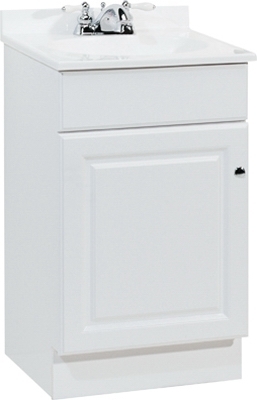 Richmond Combo Vanity, White Finish, White Cultured Marble Top, 30-In. 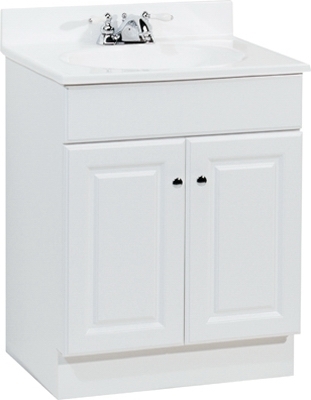 Westbrook Vanity Combo, Caf Finish & White Bowl, 24.5 x 18.5 x 34.5-In.